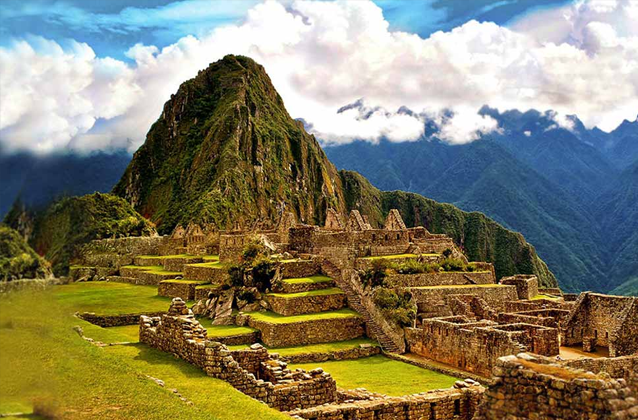 Undergraduate university students between the ages of 18 and 25 are eligible to purchase Machu Picchu tickets for students. 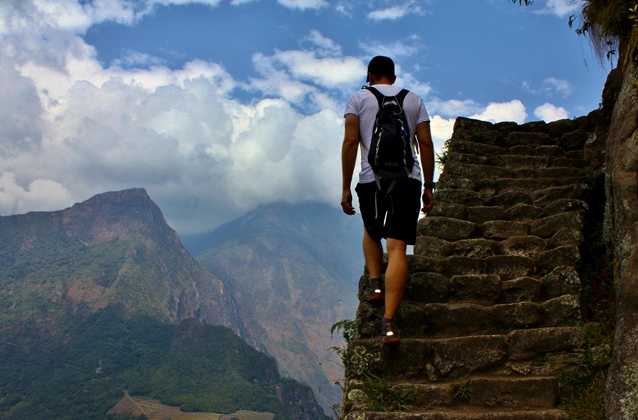 How to get the Machu Picchu ticket student discount? 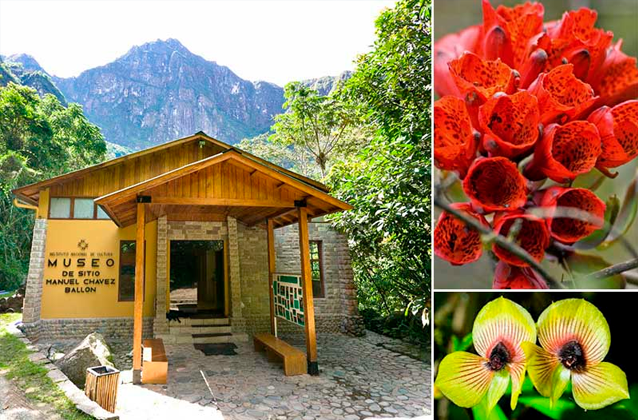 Unversity students can obtain the Machu Picchu student discount by sending a digital copy or picture of the card and presenting the same university ID card at the entrance of Machu Picchu along with your passport or government ID. 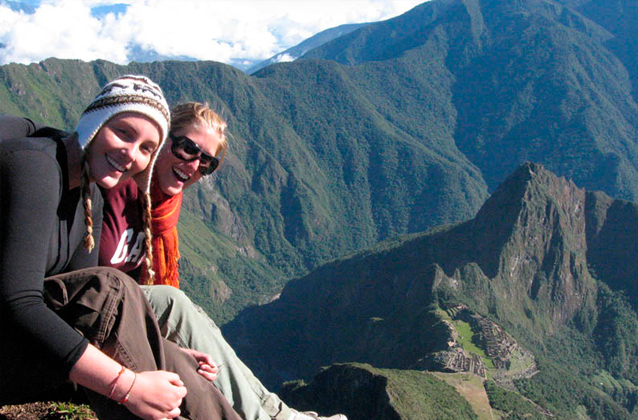 What types of university ids are accepted to receive the Machu Picchu student discount? Note: If any of the above characteristics is missing from the front of your university ID card, your university card will not qualify for the Machu Picchu student discount ticket. 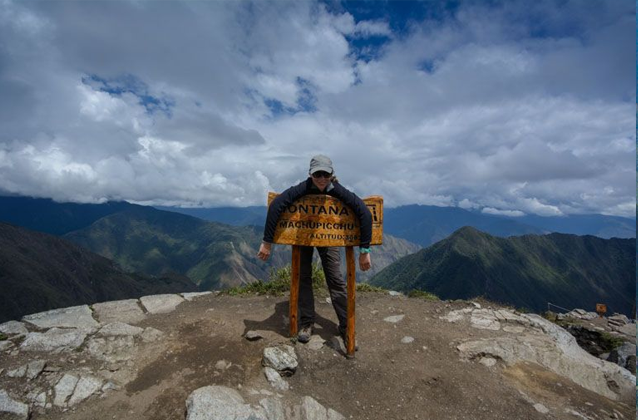 What types of proof are NOT accepted to receive the Machu Picchu student discount? Only undergraduate original university student ID cards are accepted. ISIC cards are no longer accpeted. Letters from the university, proof of registration or other types of proof will also NOT be accepted. 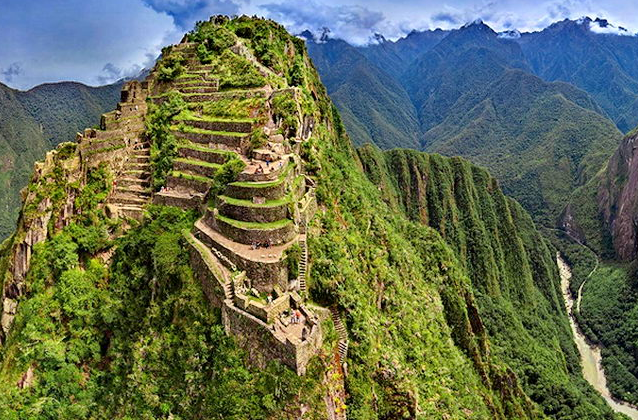 Machu Picchu student discount tickets, student ticket for Machu Picchu, how to get the Machu Picchu ticket student discount?